Though culling seems to be cruel, it is in a manner of speaking survival of the fittest. You do not want to perpetuate poor lineage in your birds if you are allowing your birds to breed, and culling is the best way to remove the perpetuation of a poor line. In addition, culling helps to reduce feed costs of poor producers, increases available light and space for your good producers, and improves your flocks overall laying average. You should first cull when your flock reaches the height of their laying process at about 30 weeks. You will want to do a second culling around the end of their first productive year. A good layer will lay for a full twelve months; poor layers will go on vacation a little early. 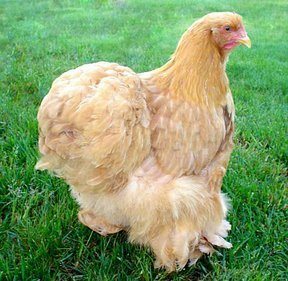 All hens will suffer a stop or decrease in production when they molt. A good hen will molt fast and easily, picking up egg production in about two months. A poor layer will suffer a long molt and can be culled during the molting process by culling during the molt. It is important that you know what to look for when culling your flock. Here is a list of what you should see in a good layer as opposed to a poor layer. 1. The carriage of a healthy, happy laying hen is active and alert. They stand tall and proud and are busy and active about the yard. A poor layer is lazy and listless. 2. The feathers of an active layer will be worn, dry and dirty. These birds are active and more prone to playing in the dirt, picking for worms and being active about the yard. If your chicken looks clean and perfect like a show hen, you may be looking at someone who is a poor layer. 3. Eyes should be bright and sparkling. 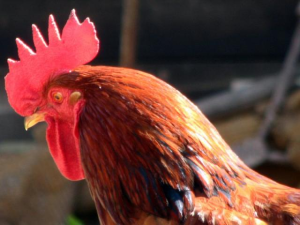 A healthy, happy laying hen will look healthy and happy. Poor egg production is often a sign of other conditions and a poor layer will often have dull and sunken eyes. 4. The combs and wattles of a healthy layer will be bright, full and large. 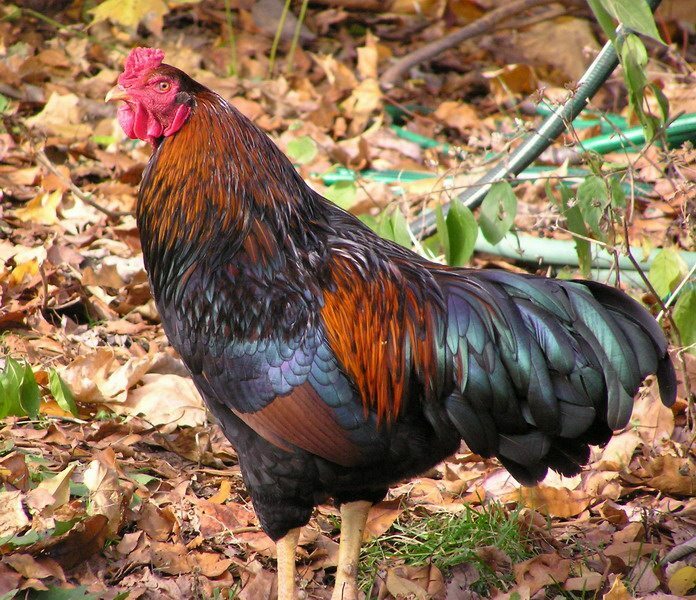 Poor layers often have small and pale combs and wattles. This is, again, a sign of possible illness. 5. The abdomen of a good layer will be deep and soft, easily pliable by probing fingers. A hard and shallow abdomen is the sign of a bad layer. 6. The definitive signs of a poor layer from causes other than disease are seen in the vent and pubic bones. The vent of a healthy and happy layer should be large, moist, and oval in shape as though it is prepared to pass an egg at any moment. A poor layer will have a tight, puckered and dry vent that is round in shape. The pubic bones of a good layer should have enough room to accommodate two or three fingers and be flexible. A poor layer does not. Culling during a molt requires and understanding of the feathers. It is possible to tell how long a bird has been molting and how much longer they will molt through this method. A bird has primary feathers; these are the feathers that, when the wing is extended, are the longest and those you will trim to keep them from flying. There are ten primary feathers which drop out at two week intervals and take approximately six weeks to re-grow. A slow molter will lose these one by one and can require up to twenty-four weeks before they begin to lay once again. A good layer will drop more than one and feathers that drop as a group will grow as a group decreasing the molting time.